THE MASK SLIPS: Lord Rose, Chairman of Pro-EU camp admits it wants us to stay in Brussels to keep YOUR wages down. THE millionaire baron fronting efforts to keep Britain in the EU dropped a bombshell gaffe today when he admitted big business favours membership of the Brussels club because it is depressing your wages. Lord Rose admitted that a Brexit will boost British workers’ wages. 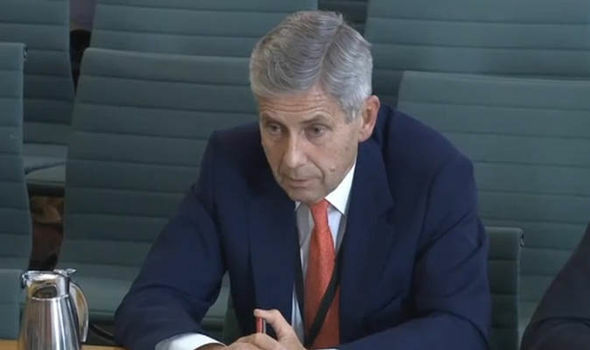 Wealthy businessman Lord Stuart Rose, the chairman of the Britain Stronger in Europe group, admitted to a group of MPs that a Brexit would boost the pay of British workers by cutting off the cheap supply of labour from Eastern Europe. 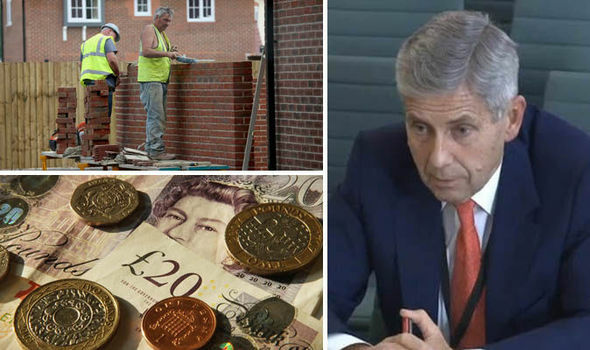 However, he then told the stunned meeting of the Treasury Select Committee that this would not be a “good thing” in a series of remarks likely to enrage ordinary people struggling to make ends meet. Brexit campaigners said the shocking comments showed the pro-EU campaign’s mask has slipped to reveal a millionaires’ lobby group only concerned with protecting the interests of the super wealthy elite. In a tense meeting at parliament today Lord Rose was grilled by MPs over a series of claims he has made about the benefits of Britain’s membership of the EU. 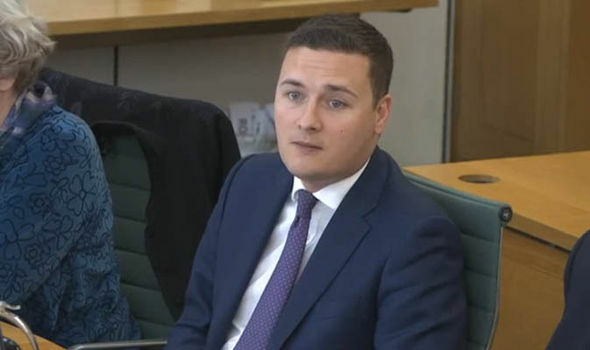 During the debate Labour MP Wes Streeting asked the millionaire former Marks and Spencer boss whether ending Brussels’ free movement rules, which allow unlimited numbers of Eastern Europeans to travel here to work, would help boost the wages of British workers. The stunning admission comes following a series of spurious claims by the in campaign over the possible economic fallout from a Brexit which have been dismissed as unfounded scaremongering. 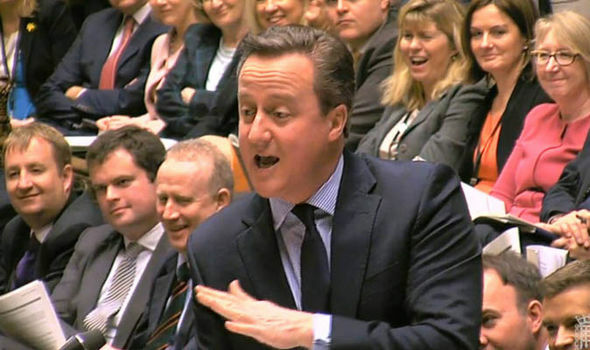 The negativity of David Cameron’s bid to scare people into voting for Brussels has been so acute that his side of the argument has been dubbed ‘Project Fear’ in contrast to out campaigners, who are arguing for a better Britain under the banner ‘Project Hope’. 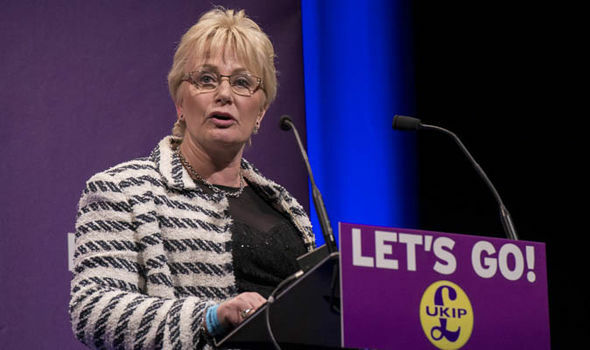 Today Ukip’s employment spokeswoman Jane Collins, who represents Yorkshire and North Lincolnshire in the European parliament, said Lord Rose’s comments betrayed the true intentions and priorities of the out campaign. She said: “Contrary to what a multi millionaire, ermine clad member of the peerage said I can tell you that people across the UK would be delighted to have higher wages, particularly if that meant they did not need to rely on tax credits and could afford decent clothes and healthy food as well as paying the gas bill. “Because of mass migration wages have been pushed down to the very minimum and people are still choosing between heating and eating. That’s without even going into those British people who have been desperately seeking work. “How dare a man with a net worth of £34 million tell people who earn less than £340 a week that higher wages aren’t necessarily a good thing. “We’ve always said the chief concern of Brussels’ cheerleaders is protecting vested interests, not the public interest. “Lord Rose isn’t wrong to say that ending this exploitative system would ‘not necessarily be a good thing’ for the unscrupulous bosses and privileged elites who take advantage of it. “But for workers who would find themselves able to command a higher price for their labour, with rights which don’t only exist on paper, it would be a very good thing indeed. 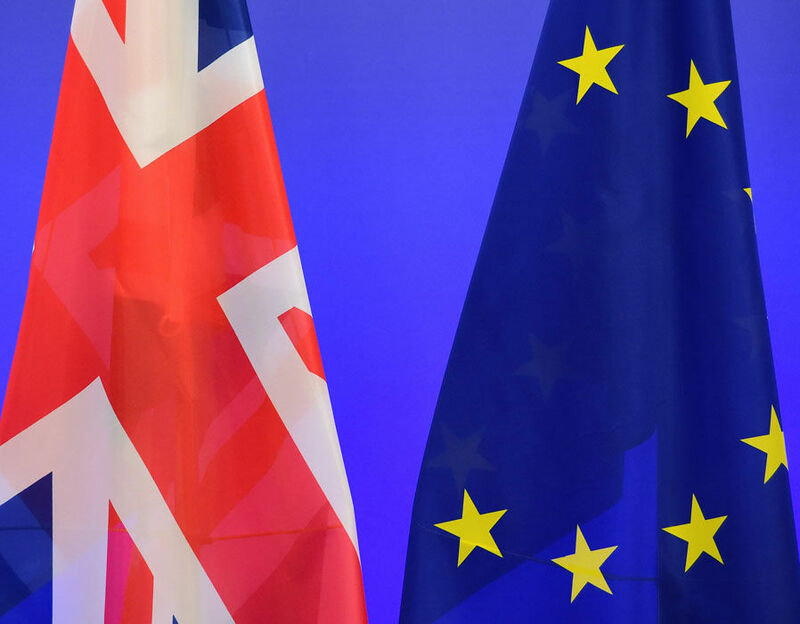 The leave campaign has been edging ahead in the polls in recent weeks, with voters unconvinced by the Prime Minister’s shambolic deal with EU leaders. It has also been handed a huge boost by the backing of London Mayor Boris Johnson, who sensationally threw his weight behind the bid for a Brexit. That’s why all these disgusting celeb lineker and co calling brexiteers racist or lord sugar the selfish insulting actions speak volumes as long as they are ok a lord and a goal hanger with big ears? Beckham another one very good at giving away others freedom don’t see them putting up racist barbaric young Islamic men that want your head , but hey let the poor live with them? So I think you see the hypocrisy?